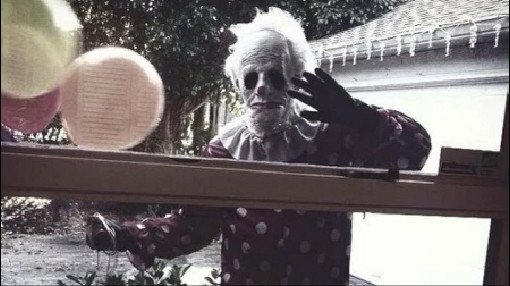 Meet Wrinkles the Creepy Clown That's Terrifying Florida! Meet Wrinkles the Creepy Clown! Do you Know Wrinkles the Clown? 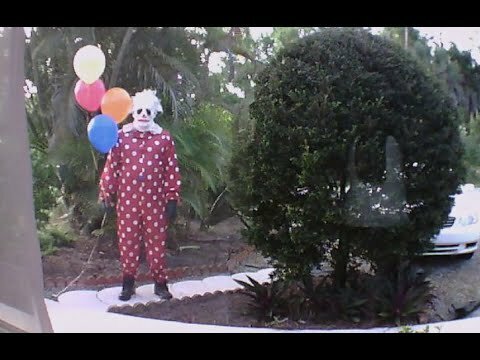 He’s a creepy clown that has been sighted all over Florida and has become a bit of an internet sensation! Frustrated parents with misbehaving children can even hire Wrinkles to scare them into being good little boys and girls!! Because what’s better for setting a kid straight then giving them a life long crippling fear of clowns right? But who is Wrinkles? Well he’s a retired 65 year old that found out scaring kids as a psychotic clown was a lot more fun then playing golf or shuffleboard with all the other retiree’s in Florida! Anomalous films recently tried to crowdfund a documentary about Wrinkles the Clown and coulrophobia (Fear of clowns) which sounds amazing! Unfortunately it didn’t get its funding so the future of this film is up in the air at this point. Still not creeped out? Then watch Wrinkles hiding out in a little girl’s bedroom!? Men in black are haunting a small town in Iowa!